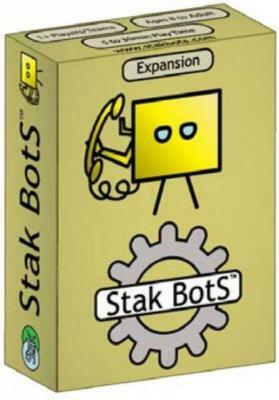 The first expansion for Stak Bots, the battling robots card game. More Bots! More fun! More mayhem! Explore brand new Bot abilities and entry effects; add them to your original set and try playing one of several new game variations! This is an expansion for the original game, but can be played on its own by using the online instructions for the original set. 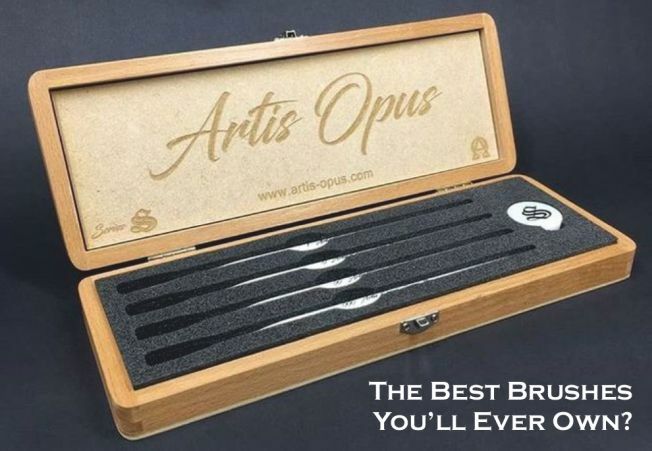 For Between 1 - 4 players.